By alexandrbabushkin , in CRAZY ART on 28.12.2017 . 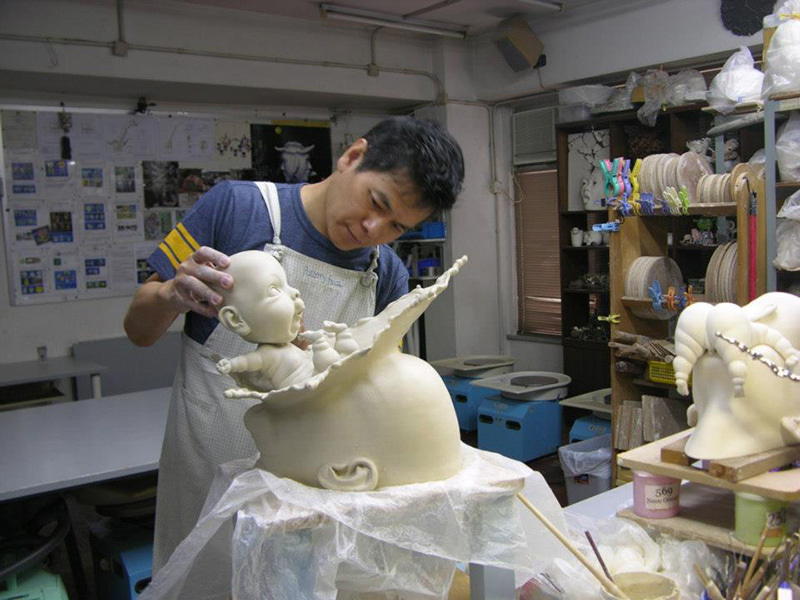 Sculptor and ceramics artist Johnston Tsang, based in Hong Kong, creates surreal, spellbinding faces in porcelain. 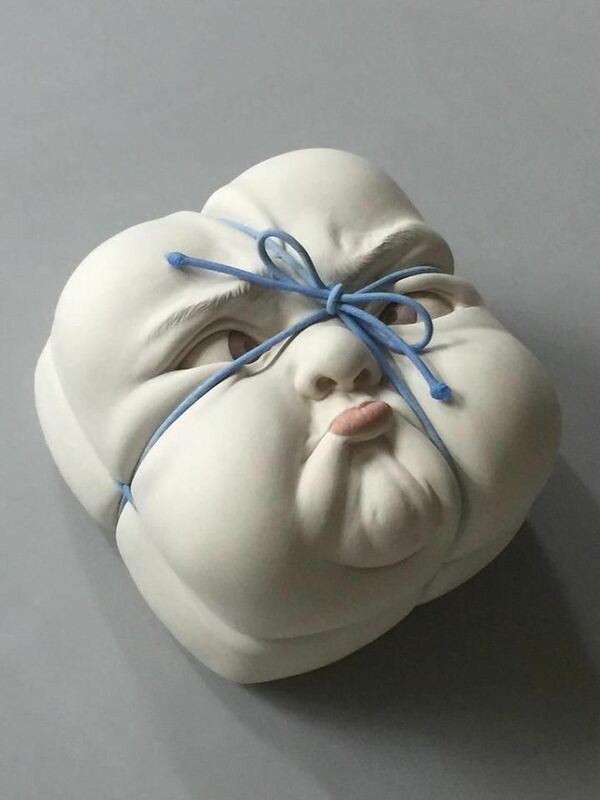 Dramatic and often humorous, these characters are warped in varying emotions, whether it’s a distorted, yet intimate kiss, total relaxation while being massaged, or contorted far behind comfort.